RoHS is known as Lead-Free which stands for Restriction of Hazardous Substances. RoHS, also known as Directive 2002/95/EC. It is originated by the European Union to restricts the use of six hazardous materials found in electrical and electronic products. The restricted materials are hazardous to the environment and pollute landfills, and are dangerous in terms of occupational exposure during manufacturing and recycling. 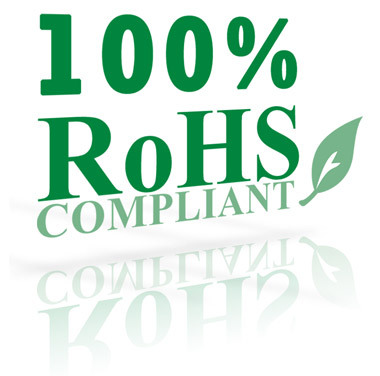 We here think about our fututer gerations so our suggetion for every customers is always RoHS certified products. We provide RoHS declaration certificate with your every order to insure what you get is RoHS compatible PWBs.